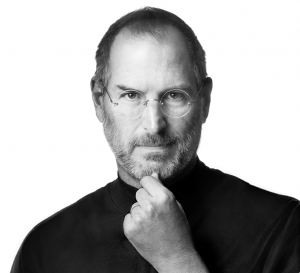 Steve, you inspired so many and will continue to. Thank you for the incredible dedication to making all of our lives better through technology and innovation. Most importantly, thank you for instilling and grounding with fact, the importance of details. I am so sorry you suffered and that your life was cut short. I am just so sorry for your loss of life, you did not deserve to end your incredible journey at such a young age. ← If I Get Hit By A Bus…..